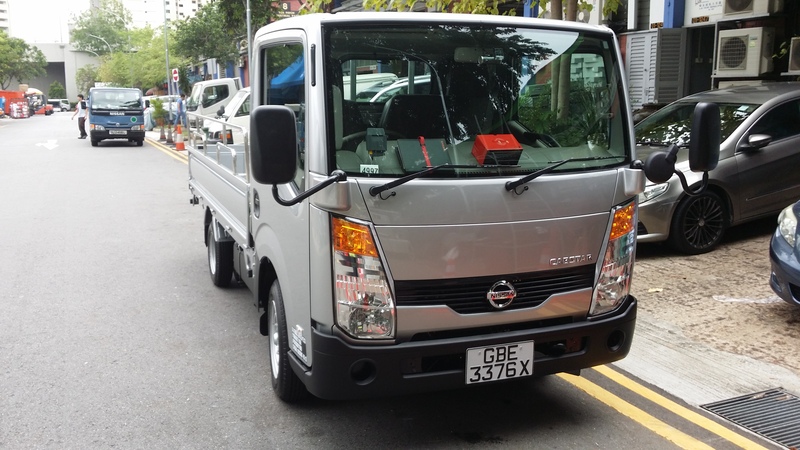 Check out our wide range of services to cater to all your transport/storage needs! Speak to our Friendly Customer Service Officers now! We can set up this for you in minutes – stack racks! Click on link to see all 9 areas we specialize in, to help your business grow. Easy Storage with just a phone call! 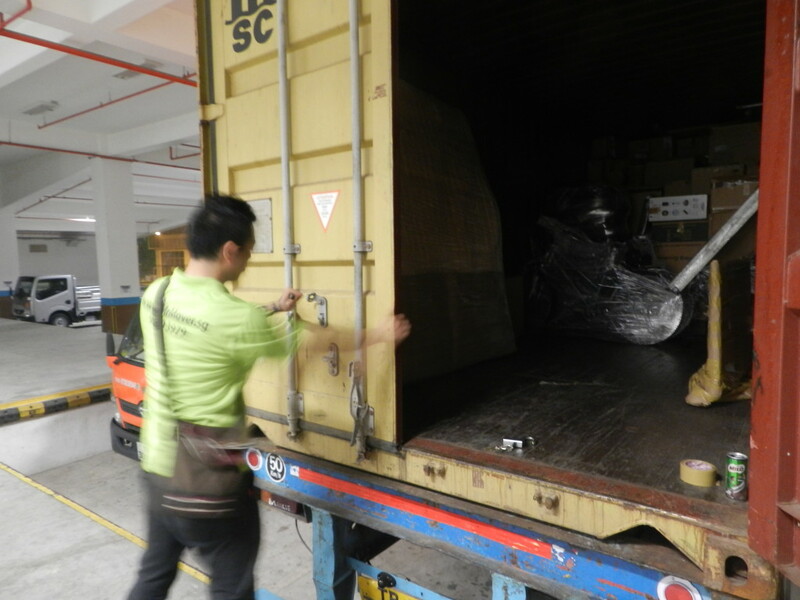 Guaranteed easiest storage in Singapore at our brand new Storage facility at A'Posh Bizhub. Store with just a phone call - our staff will visit you with boxes and packing materials and pack all your items and haul them off to storage. It's that easy! We provide short and long term storage, for your personal items and furniture, or for your documents and goods. Arrange everything with just a phone call! 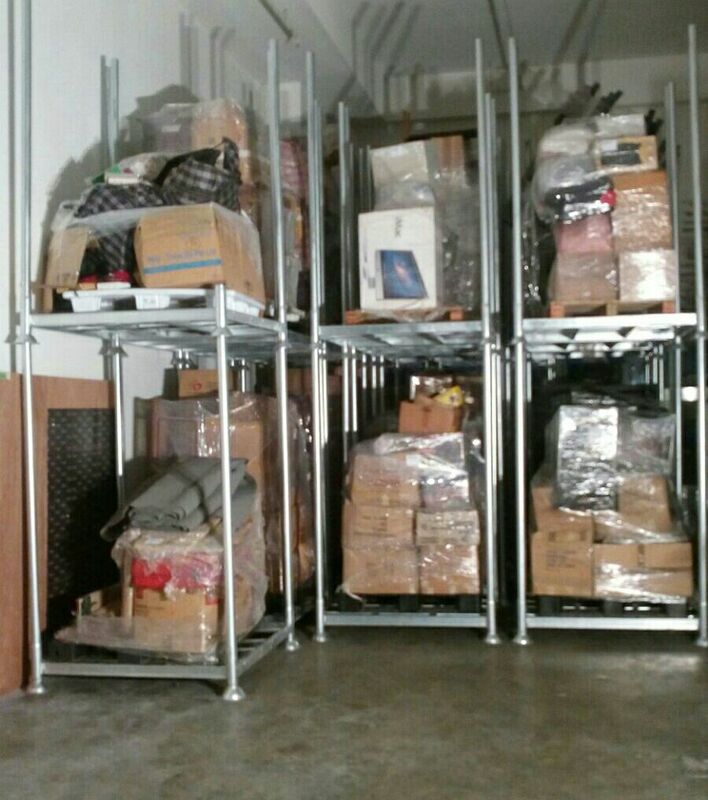 We will pack, collect and store within 24 hours. Easy Storage! DIY Moves? We deliver carton boxes & materials to your doorstep. Or book a lorry for rent. Arranging your own delivery or house move? 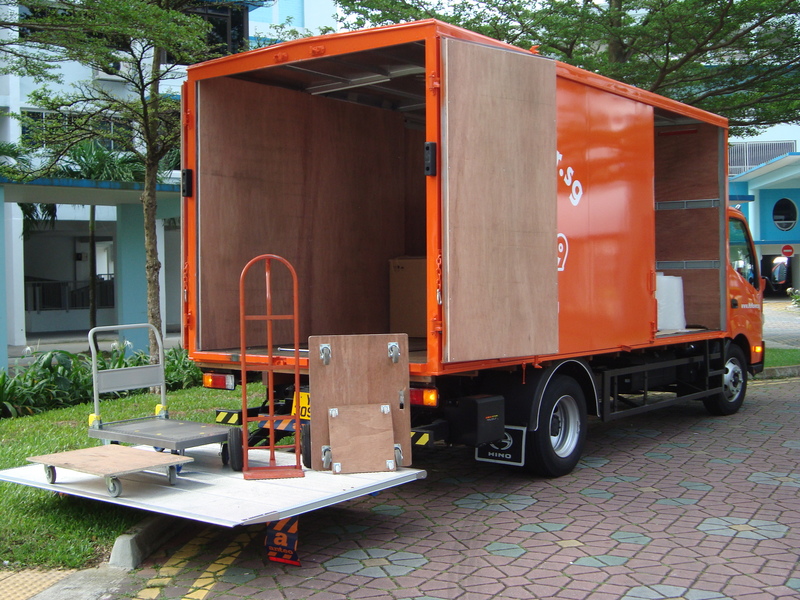 Rent our lorries for DIY moves. 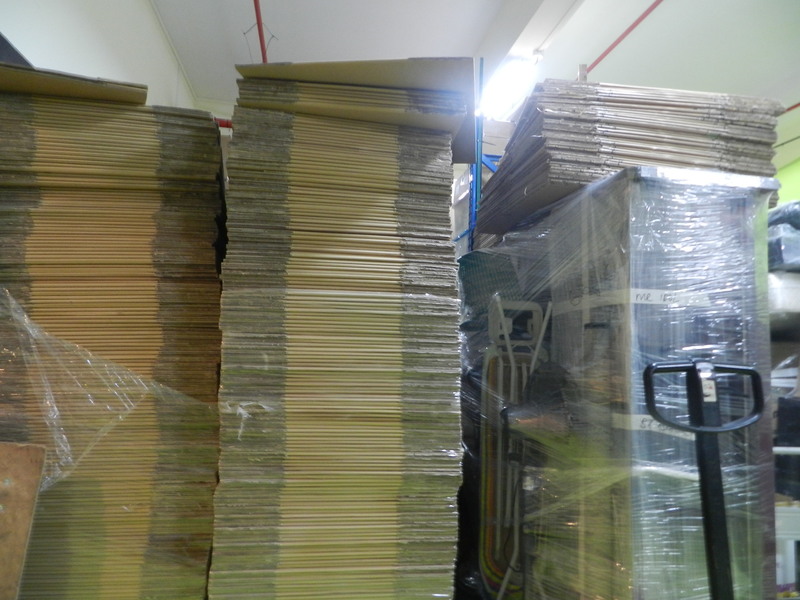 Buy wrapping materials and carton boxes from us! DOORSTEP DELIVERY WITHIN 24 HOURS! Lorry with driver and labour with just a phone call. Whether you are an expanding SME, or an established Multinational Company, we can help your business grow! SMEs, 9 ways we can be your Logistic partners! Give us your delivery schedule, and let us do the rest! We have day and night delivery teams (specialising in Mall/Shopping centre deliveries). Our reliable delivery teams will not only deliver, but will also suggest how to improve your supply chain process, to enhance and speed up, the delivery process to your clients. Our tailgate lorry will make delivering these items a breeze! 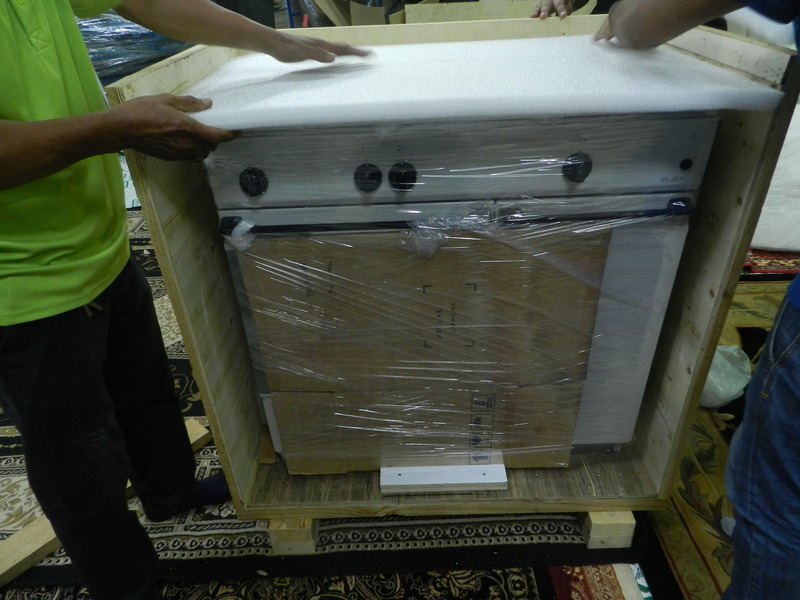 We have done safes (for banks), sail dinghies, large flower pots, exhibition push carts, freezers, vending machines, robots, large crates, fish tanks, jacuzzis, pianos, building models (for Condo launches) and a host of other such items. 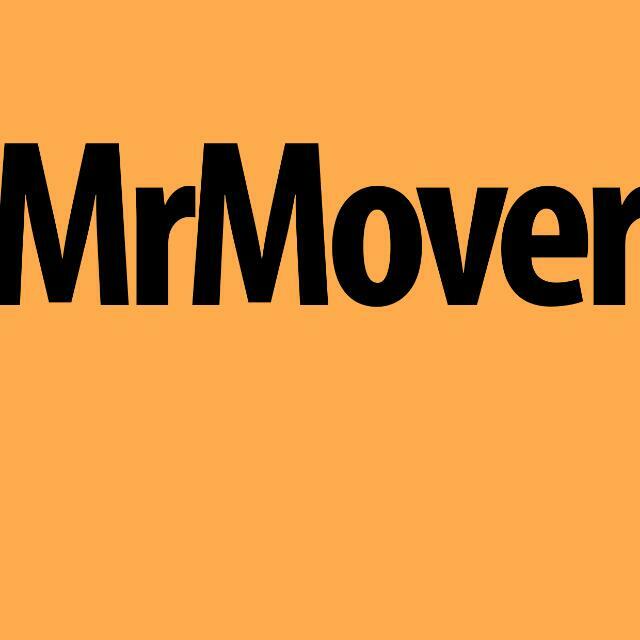 Need manual labour or skilled movers for short term projects, even on an hourly basis? We can provide you with logistics support to do internal housekeeping, moving of items within office/warehouse, event set up and teardowns, or even to support your deliveries. Hiring our experienced workers, who already specialize in packing and moving, will enhance your productivity and efficiency in delivering results. We can do at either your premises or ours. Doorstep delivery of packing/moving materials. 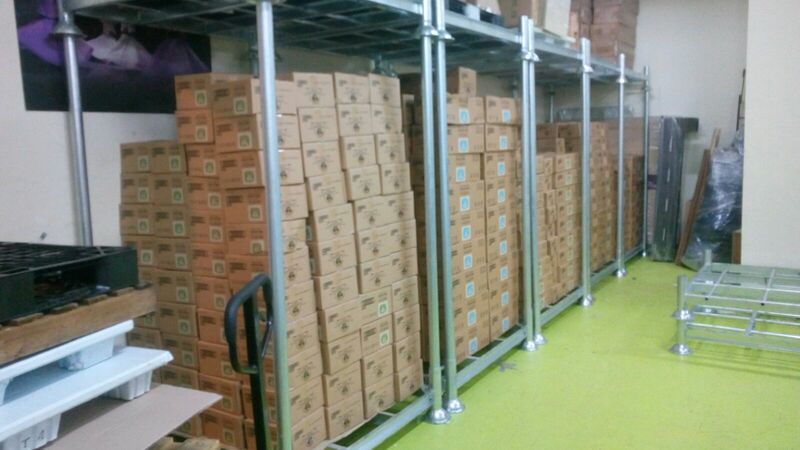 Goods arriving for local distribution? Send your inbound containers to us. We will unstuff, store and deliver to your clients here, with real-time updates that you can access on the move! Let us arrange doorstep collection/delivery of your items, be in nearby JB or anywhere else, Worldwide. Affordable hourly rates for rental of various lorry sizes, with driver. Add manpower for just a small fee, if needed. 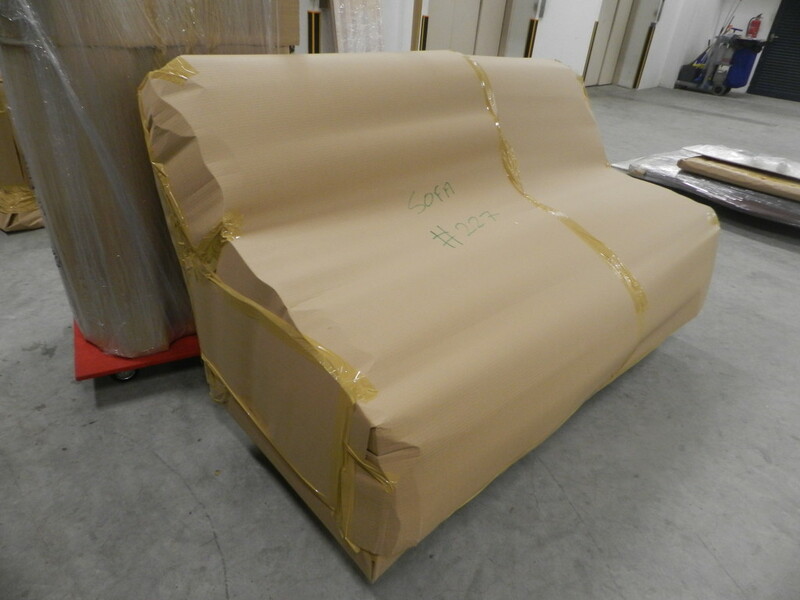 Whatever your delivery, warehousing or material needs, speak to us, even if yours is a small start-up project! We listen to what you need, and we will offer our constructive input. Once deliveries have begun, we will consult you every step of the way, until the process of receiving and delivering your goods, is smooth, affordable and reliable. 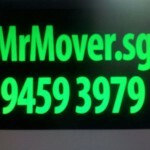 Choose the www.MrMover.sg and www.MrStorage.sg team as your Logistics partner today. Call us for a no-obligation discussion on how we can be of help. 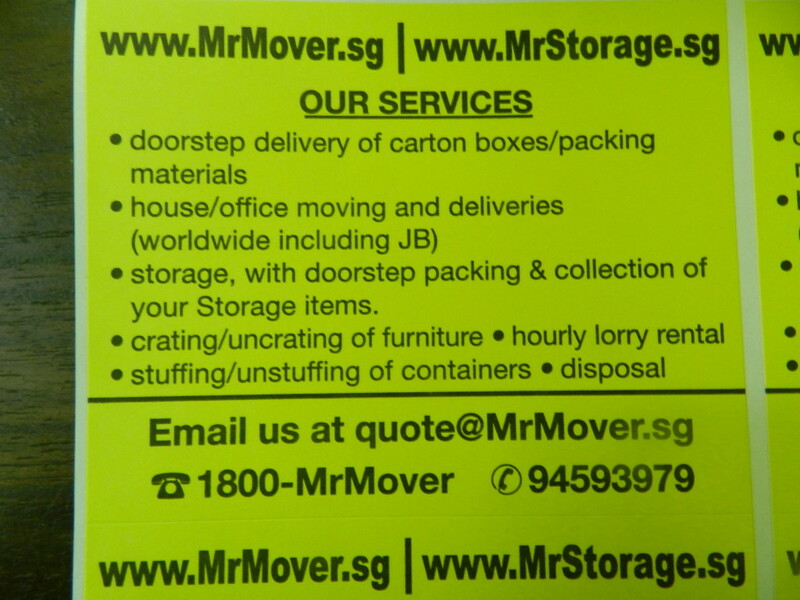 The www.MrMover.sg and www.MrStorage.sg team.